It's tough to know what will please the youngsters on your list, so we created three perfect packages, sure to delight babies, toddlers, and elementary-school beginners. 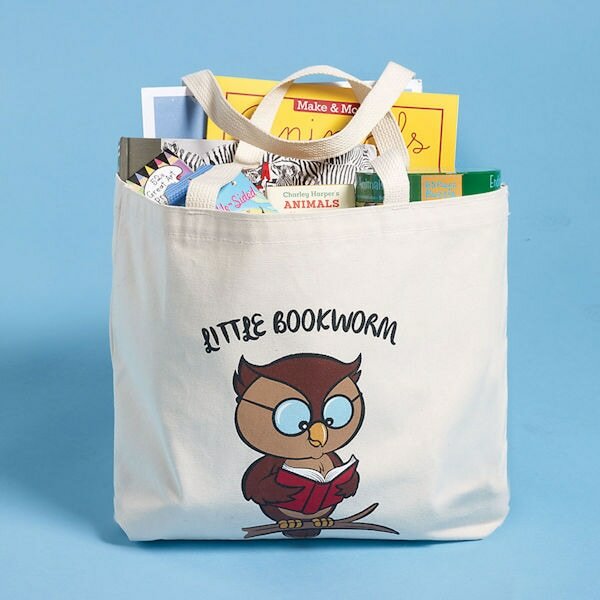 Each cute and sturdy canvas bag is filled with age-appropriate books, puzzles, games, and other goodies that stimulate the mind and tickle the funny bone. (Total retail value of each pack is more than $100, so you're getting a deal, too.) 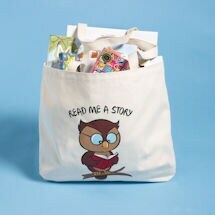 Kid-tested and educational to boot (with contents that vary from year to year), our Well-Read Kids' Packs are sure to be Christmas morning superstars!